Why choose Better Rentals for your Trestle and Ladder Hire? For jobs requiring lower level access, a ladder or trestles and planks may be all that’s required. Our range includes extension ladders to 9.7m, step ladders to 2m as well as 2m high trestles. But: Using a Ladder is dangerous. Molly Meldrum isn’t the only person to fall off a ladder and be seriously injured. 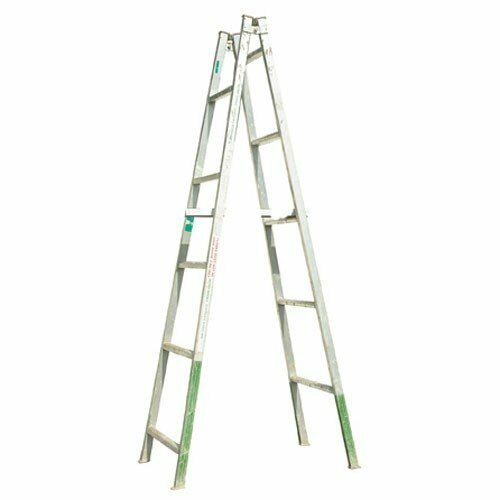 Please download and read the attached ladder guide before using a ladder. Trestles – if you don’t need them as a package with planks, the rates are here. Two trestles and some planks are great for jobs like painting or hedge trimming where a solid underground surface is available for safety. 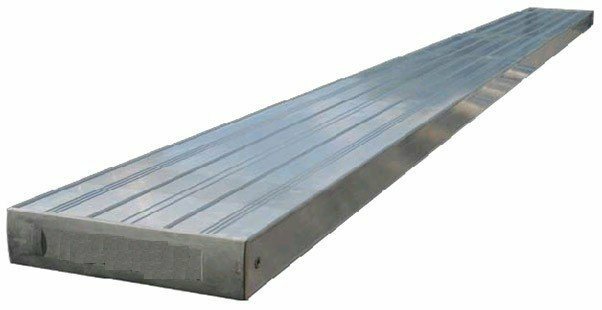 Aluminium Planks available in 6m or 4 metre lengths. 3.0 metre platform ladder for low level access jobs. 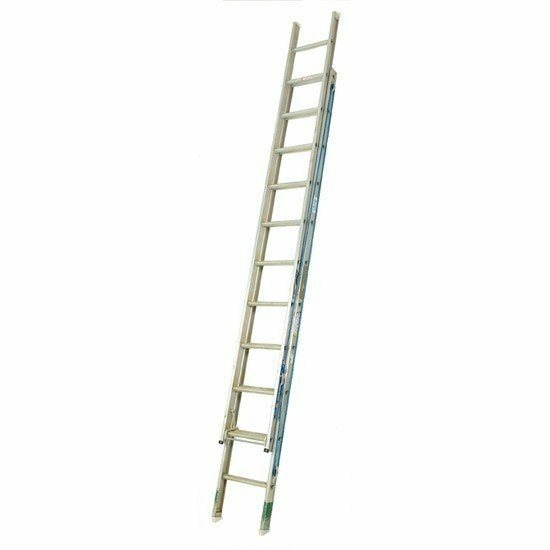 Extension ladder hire – for easy access to 9.5 metres. 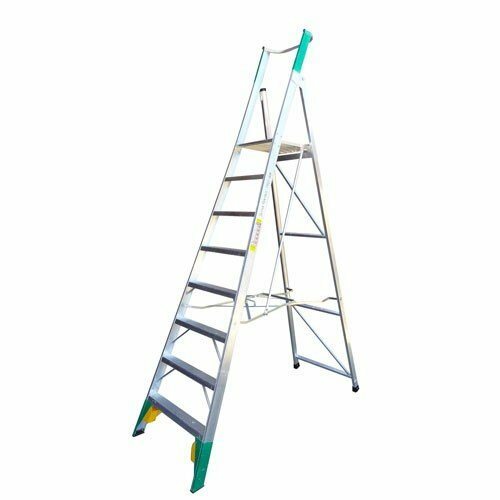 A 2.4 metre high step ladder for lower access jobs. 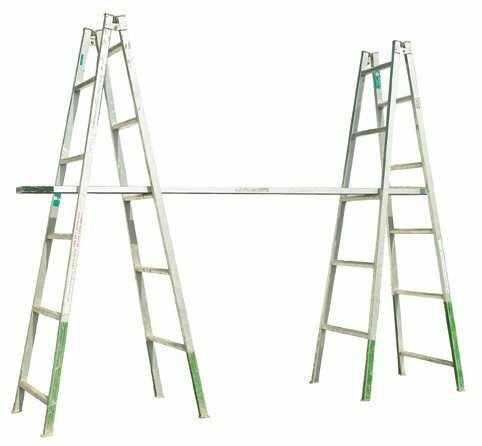 3.0m Step ladder hire – for lower level access jobs. 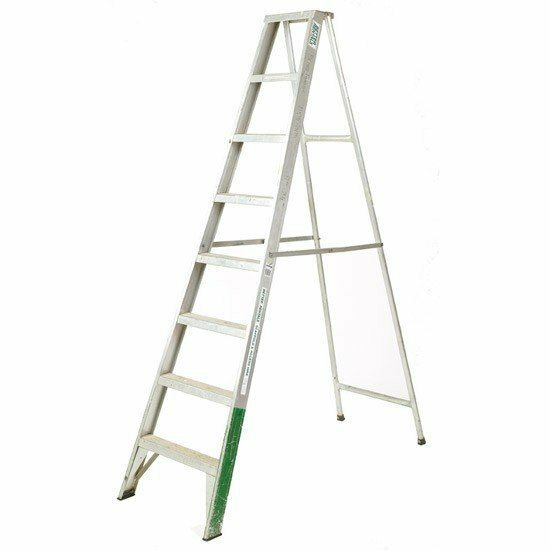 Step ladder hire – for lower level access jobs.